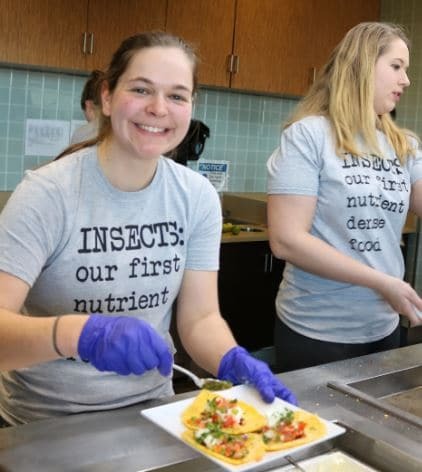 The event was conceived and largely driven by Anthropology Department Chair Dr. Bill Schindler, who had previous success with a similar event two years ago. 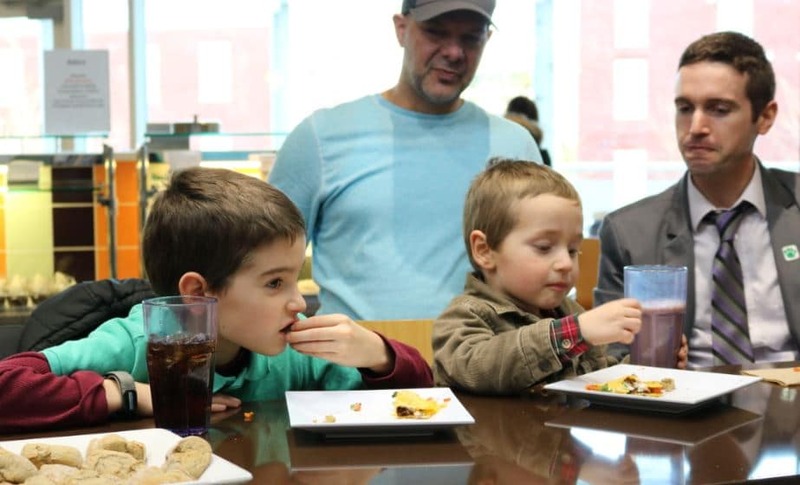 A special thanks to Jamie Frees Miller for being the real hero in making sure the event was the success that it was. 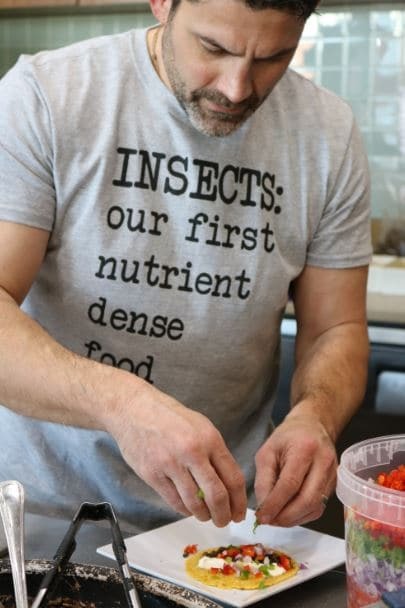 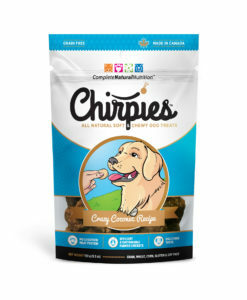 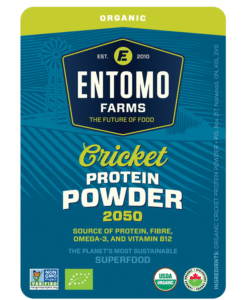 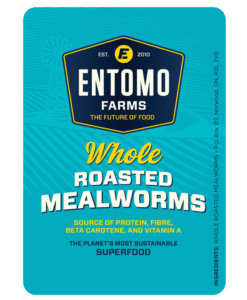 This entry was posted in Community Hub and tagged Bill Schindler, cook with crickets, Eastern Shore Food Lab, eat bugs, eat crickets, eat healthy, eat insects, edible bugs, edible crickets, edible insects, healthy food, Healthy snacks, sustainable food, washington college.